This post is co-written by Meg Booth, policy director of the Children's Dental Health Project, and Sarah Kyle and Elliott Gluck, who are policy analysts for First Focus. This article is cross-posted on First Focus' "Voices for Kids" blog. As children’s health advocates call on Congress to reauthorize programs aimed at improving child nutrition, new research emphasizes the role that dietary sugars play in contributing to dental caries, the disease that causes cavities. 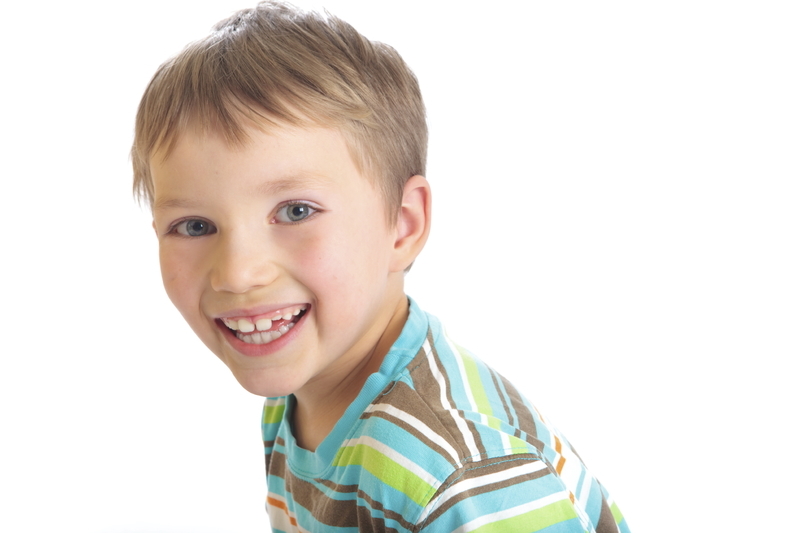 Childhood tooth decay remains the number one chronic condition among children and its consequences — if not properly prevented and managed — can be significant and lifelong. The connection between tooth decay and nutrition deserves the attention of the health policy community. Let’s urge Congress to stand up for children, their nutrition, and their oral health. In fact, dietary sugars, according to British researchers, are the single most important contributor to tooth decay, noting that everything from socioeconomic status to genetics can only influence tooth decay if sugar is present. And while preventive strategies like fluoride and dental sealants can help prevent tooth decay, clinical and public health interventions largely ignore the fact that the disease is diet-dependent, researchers argue. This, of course, is because the bacteria that cause dental caries are sustained solely by a steady stream of sugar. In addition, researchers at the University of North Carolina, Chapel Hill are calling for renewed policy efforts to address the long-ignored impact of sugar intake on children’s oral health. Citing the influence of special interest groups such as the sugar, food, and drink industries, experts seem to agree that advocates and policymakers must redouble their efforts aimed at improving diet and restricting sugar intake in accordance with well-established guidelines such as those endorsed by the World Health Organization (WHO). And what better place to start but the reauthorization of child nutrition programs? In taking up the Child Nutrition and WIC Reauthorization Act, Congress has a real opportunity to combat a host of important children’s issues, including hunger, obesity, diabetes, and certainly oral health. Early childhood tooth decay disproportionately affects low-income and minority children, the same population that benefits from programs like WIC and school-based meal programs. Furthermore, less than half of Medicaid-enrolled children see a dentist each year, making it even more important that we address the root causes of the disease before clinical care is necessary. During this year’s reauthorization process, Congress will be faced with the decision on whether or not to maintain the strong nutrition standards introduced under the Healthy, Hunger-Free Kids Act of 2010 that have increased kids’ access to fruits and vegetables in schools and put restrictions on the types of sugary drinks and unhealthy snacks sold in vending machines on school grounds. It is of the utmost importance to our children’s dental and overall health that Congress keeps science-based nutrition standards in any Child Nutrition and WIC Reauthorization Act deal. A reauthorization also presents a unique opportunity to improve on children’s access to healthy meals outside of school. Members on both sides of the aisle are determined to expand access to Summer Nutrition Programs in the 2015 reauthorization. Currently, Summer Nutrition Programs only reach one in six of the 30 million children who rely on the National School Lunch Program. Congress should alter the community eligibility formulas for summer meals sites and encourage innovative solutions like mobile meals trucks and summer EBT credits to increase access to nutritious meals for kids during the summer months. Doing so will demonstrate that Congress is committed to improving children’s dental health and well-being. If Congress does not act quickly, the biggest policy levers we have for addressing children’s sugar intake could be delayed for years to come. Let’s urge Congress to stand up for children, their nutrition, and their oral health.